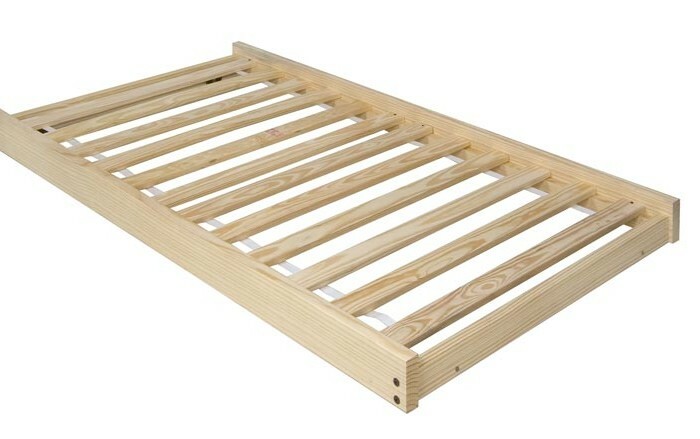 Room Doctor’s trundle bed frames are designed to fit underneath most platform bed frames. Having a trundle bed can be the PERFECT space-saving solution for when you have guests or your children have sleep-overs. If you have guests often, it certainly makes life easier. Our trundle bed frames have wheels that make rolling the frame out for use a breeze, and rolling it back for under bed storage is just as easy. 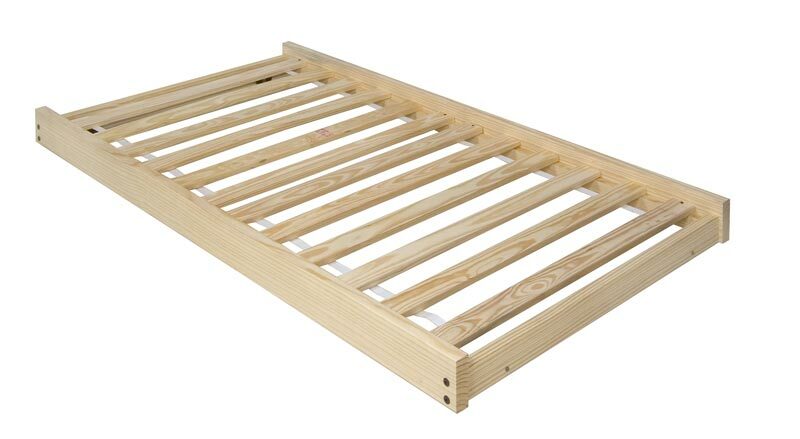 Our trundle beds are very strong & durable, and represent a fantastic value in home furnishings. We use solid pine wood slats for the trundle deck, and they will provide you with ample strength and support while keeping you off the floor. The trundle bed frame comes ready-to-assemble, and assembly is so easy! There are no tools required; the allen wrench you need is included. 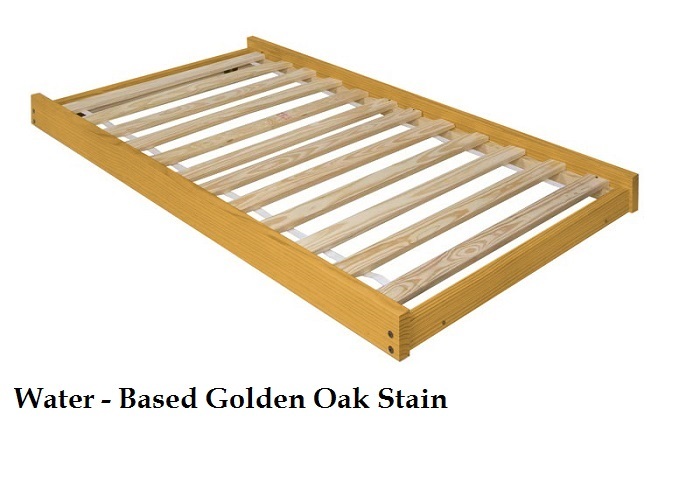 If your bed frame meets the following requirements, it will work for you. You will need a bed frame that has at least 10.5 Inches in under-clearance from the floor to the bottom of the bed rail. Your bed frame must have an Inside Clearance (left to right) of 74.5 Inches in length for the trundle to fit. 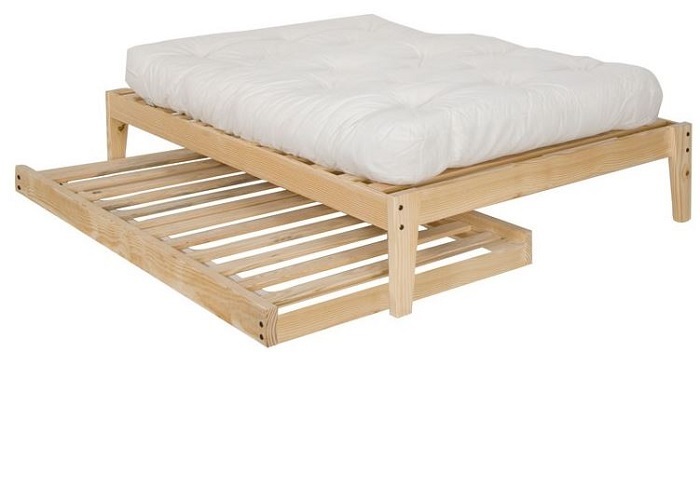 The inside slatted platform sits 3Inches off the ground (plus .25 Inch to account for the wheels; so 3.25 total), so we recommend using a basic futon mattress no thicker than 6.5-7 Inches to avoid conflict with the upper bed.